Kingston wedding imagery favourites from my 2015 wedding season. Every year at the end of the wedding season, I like to compile my favourite Kingston wedding imagery from that season into a slideshow. 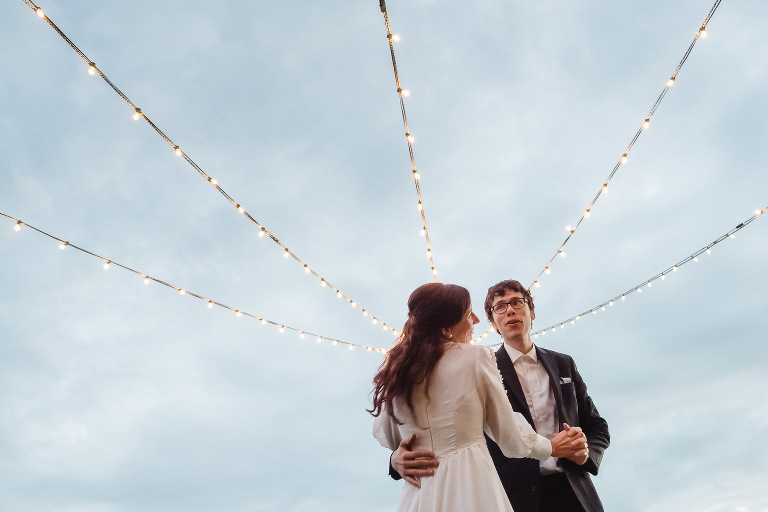 These weddings feature some of my favourite Kingston wedding venues and vendors. The Isabel Bader Centre for the Performing Arts, LSP Designs and Sarah Fairbairn (makeup artist). Also some photos from Ottawa venues like the Cumberland Heritage Village Museum and Prince Edward County’s Waupoos Estate Winery. Thanks to all the couples who trusted me to photograph such important events in their lives. I wish you all the best in your new lives together! Music is ‘Awake’ by Folly & The Hunter.